Presently, Lykke operates a blockchain based marketplace that facilitates easy management and trading of cryptocurrencies and other digitized assets. The startup has already executed various projects enabling clients across a diverse spectrum to leverage blockchain technology. Recently, the startup added the Emaar Group to its client portfolio. 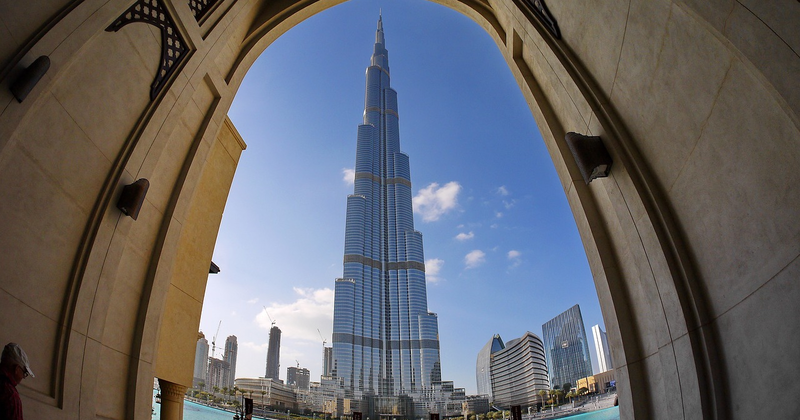 Emaar Group is the real-estate giant behind the development of the world’s tallest building, Burj Khalifa, Dubai Fountain, Dubai Mall, and the Dubai Opera House. The group is said to have a revenue of $7billion and brand value of US$2.7 billion, placing it among the highest tier brands in the world. Lykke will develop a community token for the Emaar Group based on the Ethereum blockchain and the ERC20 token framework. The Emaar community token will allow Emaar's customers and stakeholders to reap the value of a full referral and loyalty system across the entire group, cementing the global brand and opening the Emaar experience potentially to billions of internet users.